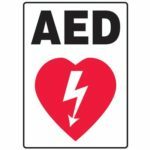 Defibrillator is located in the main hallway across from the kitchen in the Exhibition Centre. 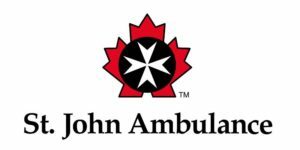 St. John Ambulance Building is located on the north east corner of the property near the Curling Club and Oak Ave gates. First Aid kits are located at each Information booth and the Main Office. In an emergency, please locate any Volunteer for assistance. No pets allowed except for entries into the Pet Show. 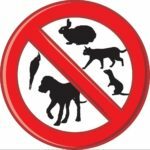 Pets must be brought in immediately prior to the show and must exit the grounds following the awards. We do not have pet boarding facilities. Please do not leave pets unattended in vehicles. Licensed service animals are welcome. Designated Accessible Parking is located in the upper parking lot beside the Exhibition Centre. Parking volunteers will direct those with a sticker to the appropriate area. Accessible washrooms are located inside the Exhibition Centre and in port a potties located around the grounds. A Family Quiet room is located inside the east entrance of the Special Event Building. 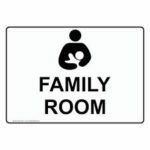 This room can be used for nursing mothers or for those with special needs who require a quiet area. Please note that children must be accompanied with an adult at all times. Lost children should be reported immediately to any identified PAS volunteer. The Main office will alert our Safety Team. A majority of the exhibits and vendors are outdoors at the Fair. If it rains, it rains. Bring an umbrella, a rain jacket and some patience. The rain will pass. In the case of severe weather, some performances or competitions may be delayed but this is rare. We will have a lost and found set up at the main office. If you find an item, you are welcome to drop it off at one of our Fair information or admission booths and they will get it to the office. The Fairgrounds does contain uneven ground and some are only accessible by travelling over grass. If you have any questions or require assistance in finding the best path to an attraction, please stop by our information booth at the Main Entrance and Oak Ave Entrance. 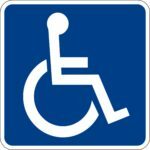 Due to limited availability, only those patrons with an official accessible pass recognized by the Ontario Ministry of Transportation will be able to park in Access Parking.